Lt. Col. Alan Samuels, a recent recipient of the White House Champion of Change award, recently penned an interesting piece on his experience studying the U.S. Department of Defense’s operational energy programs. 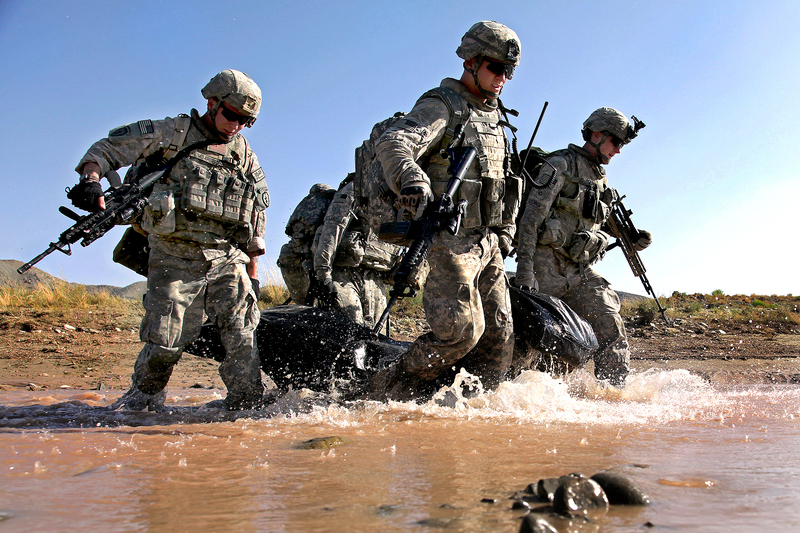 The article covers some of the key elements of programs like the U.S. Army’s Energy to the Edge, which seeks to free soldiers from costly and dangerous fuel and water resupply missions by providing “field hybrid and renewable energy technologies to the point of need – the forward operating bases and combat outposts where our mission in Afghanistan is so critically tied to counterinsurgency operations.” He concludes that benefits for troops “are measured in increased operational capability, greater combat efficiency, and lower risk.” Click here for the full piece. By Francesco Femia & Caitlin Werrell in energy security on April 22, 2012 .